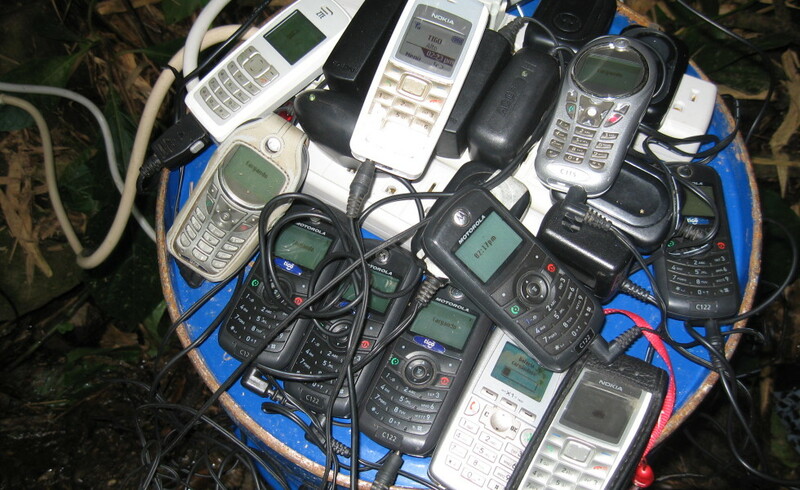 Cell phones have become an increasingly important tool for remote agrarian communities. Access to market information helps a farmer get the best price for their produce, banking is made easier with cell phones, family in distant cities are brought closer, and medical services and information are made more accessible. Small agrarian communities without access to the electricity grid spend a lot of time traveling to sometimes distant towns to charge their cell phones, purchase batteries and conduct business that could be accomplished with good access to communications in their community. Local access to charging facilities powered by the bucket generator allows a community to spend less time in search of electricity and more time being productive. The La Florida community in Guatemala has their cell phones charged using the bucket generator. Since the installation in La Florida Guatemala we have developed a new Toyota based PMA. A build manual for the PMA is coming soon! Below is a link for the Appropriate Technology Development Group(AIDG) blog where Sam Redfield discusses his installation in La Florida Guatemala.